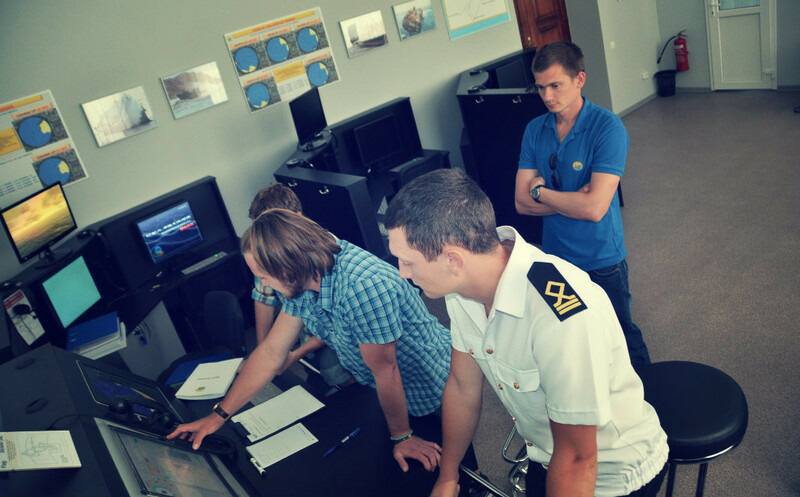 This course is designed to meet the STCW requirements in the use of ECDIS, as revised by the 2010 Manila Amendments, specially as these apply to Tables A-II/I, A-II/2 and A-II/3, and also to revised guidelines pertaining to training and assessment in the operational use of ECDIS in Table B-I (paragraphs 36 through 66), assessment in navigational watchkeeping, and evaluation of competence, both in Table B-II. 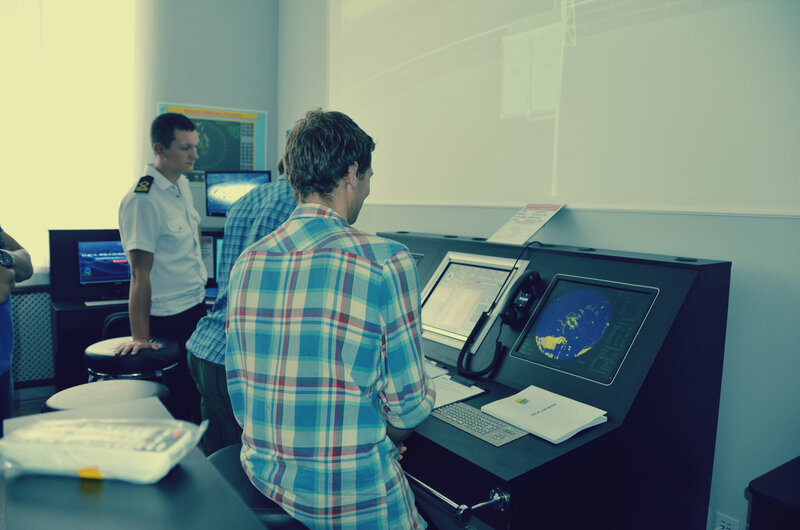 It takes into account the recommendations prescribed in the ECDIS IMO Model Course 1.27, 2012 Edition. management of operational procedures, system files and data and all indicated subtopics. Duration:5 Days. The course is a full 5 days programme and attendance for the whole duration of the course is essential in order to be deemed competent. All trainees who find themselves deemed ”Not Yet Competent” have the right to appeal that decision. All appeals shall be directed, in writing, to the Administrator who will support your appeal process. 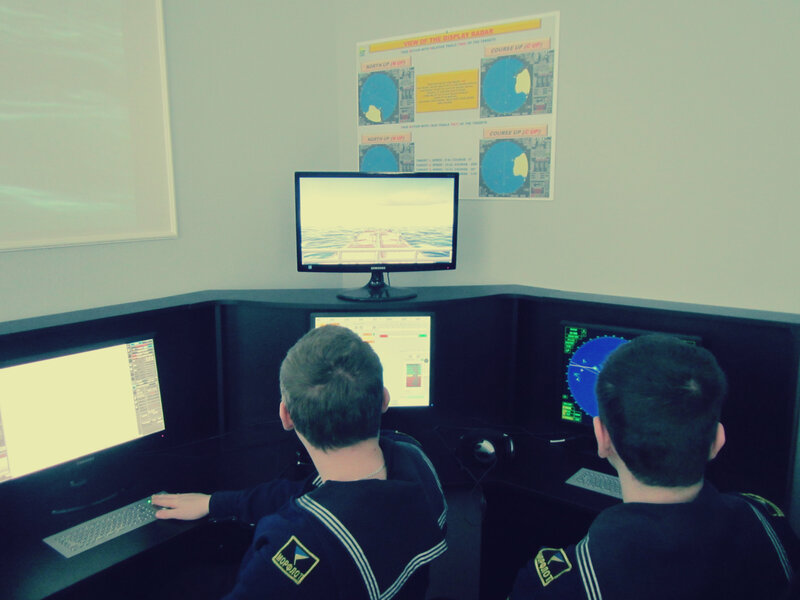 Where participants believe that they have been treated unfairly, unruly or unjust by any member of staff whilst attending a KMSTC run course, or whilst having contact with KMSTC, they should exoress their concerns in writing with assistance from the administrator.